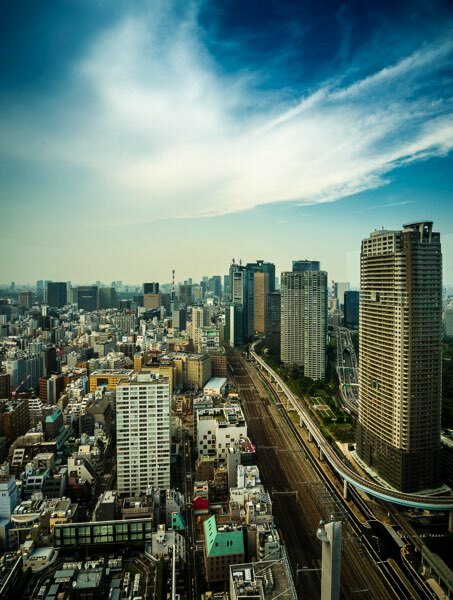 AirBridgeCargo Airlines, in cooperation with its Japan-based partner, Nippon Express, and Vneshtransavia, the largest shipping company in St. Petersburg, delivered six Toyota Camry cars from Domodedovo, Moscow to Narita, Tokyo. In Japan, the Toyota cars manufactured in St. Petersburg will undergo in-depth technical inspection for compliance with designer quality standards. 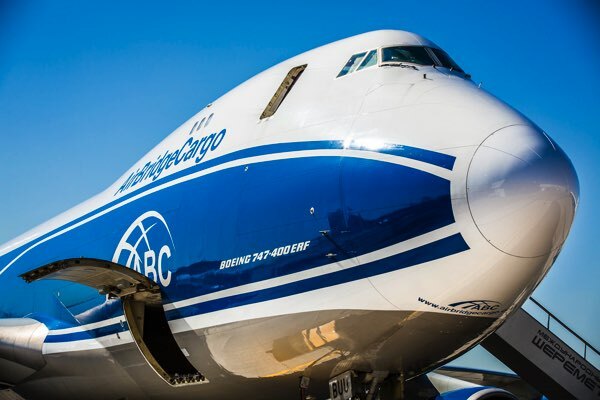 Russia’s largest scheduled international cargo carrier, AirBridgeCargo Airlines (ABC), part of Volga-Dnepr Group, has today taken delivery of its first Boeing 747-400ER Freighter, representing the next stage of its strategic development. 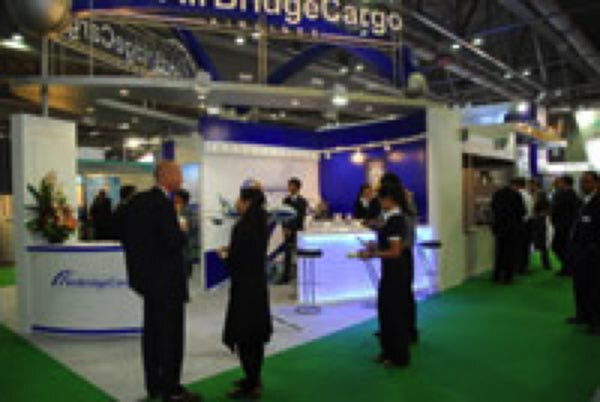 AirBridgeCargo Airlines took part in Air Freight Asia 2007- a major regional event organized by Reed Exhibitions and dedicated to the fast growing air freight industry in Asia-Pacific region. 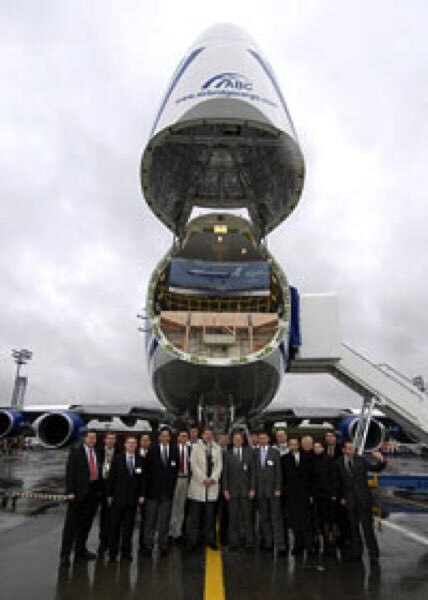 AirBridgeCargo Airlines, the scheduled cargo airline of Russia’s Volga-Dnepr Group, will commence Boeing 747F services from Moscow’s Domodedovo Airport to Tokyo’s Narita Airport on September 7th 2007, expanding its presence to and from the Japanese market. 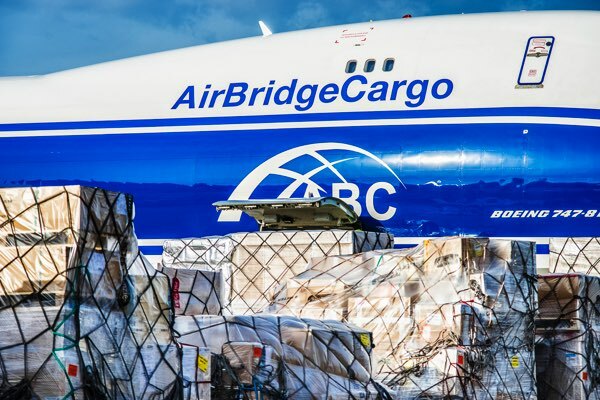 AirBridgeCargo Airlines, the scheduled cargo subsidiary of Volga-Dnepr Group and Russia’s largest international cargo carrier, has taken delivery of its second B747-400ER Freighter from The Boeing Company – the 1,400th 747 aircraft ever delivered. AirBridgeCargo Airlines (ABC), Russia’s largest all-cargo airline, met with representatives of the leading transport companies in St. Peterburg today to promote new opportunities for logistics solutions with the Russian Far East, Europe, Japan and China. 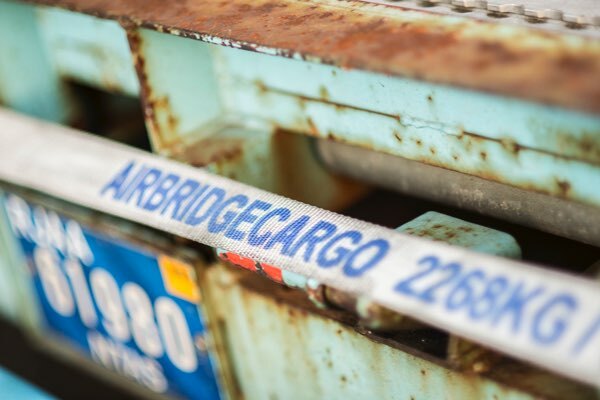 AirBridge Cargo (ABC), ’s first and largest international scheduled cargo airline, has joined the Transported Asset Protection Association (TAPA) and subscribed to all security procedures as recommended by TAPA to underpin its commitment to the highest levels of customer service by using TAPA’s risk management tools. 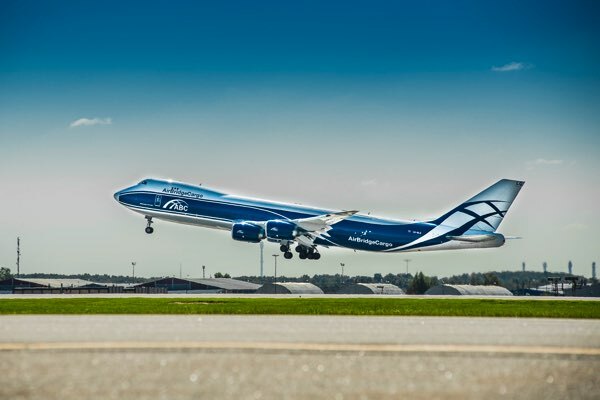 Today Volga-Dnepr Group and The Boeing Company have signed a contract for delivery of five brand new long-range Boeing 747-8F freighters. 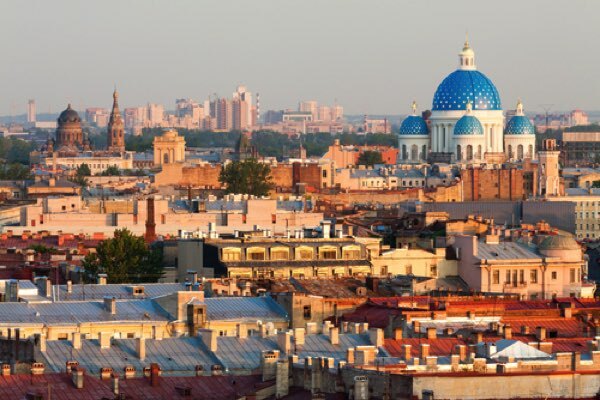 The contract also provides the Russian cargo operator with an option for five additional aircraft of this type. 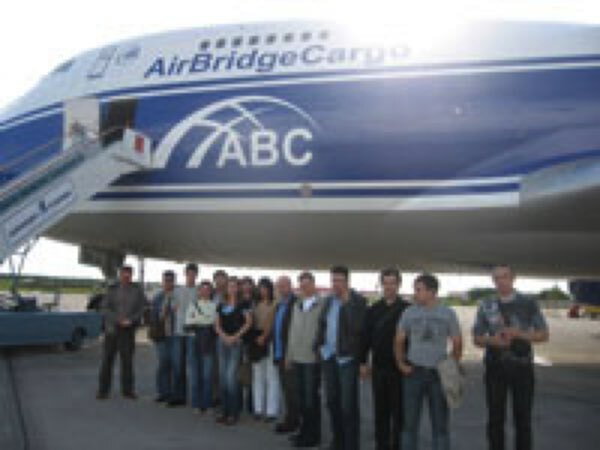 AirBridge Cargo Airlines (ABC), Russia largest scheduled air cargo airline and part of the Volga Dnepr Group will launch services to St. Petersburg starting from the 25th of March, 2007.